MUSIC NATION SMTOWN is a membership service unifies SM ENTERTAINMENT services into one for user's convenience. 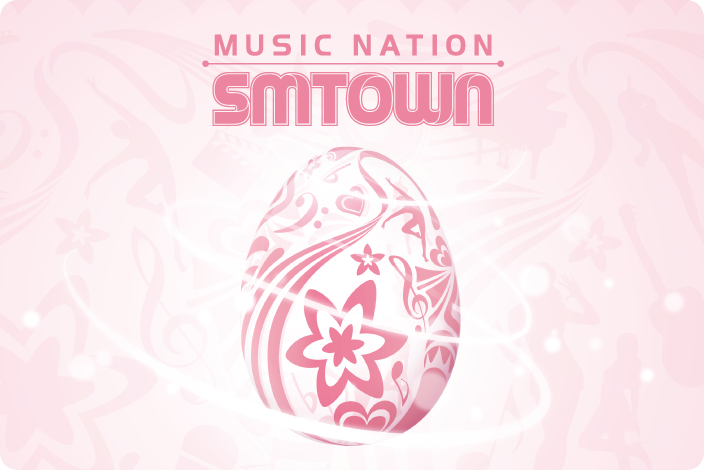 Join or authenticate with SM ENTERTAINMENT service ID to become a citizen of MUSIC NATION SMTOWN. Experience SMTOWN, SMTOWNnow, EXO-L, everysing, SMTOWN @coexartium with just ONE ID. Click on the button below. You are invited to become a citizen of MUSIC NATION SMTOWN now.